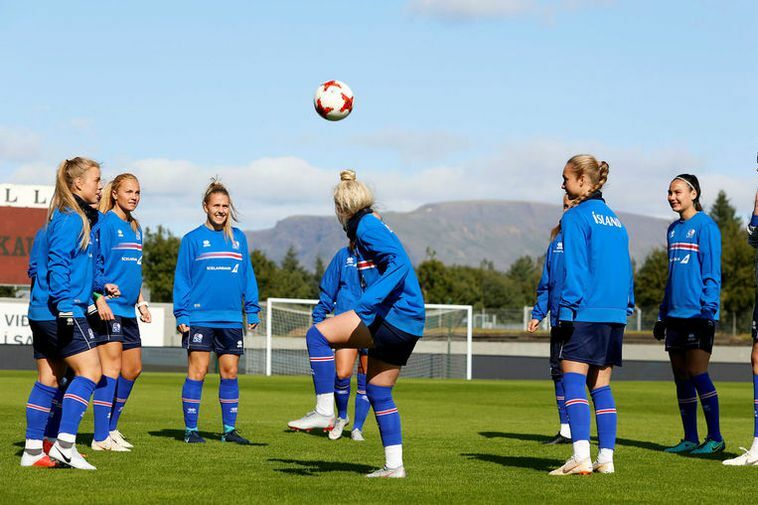 The Icelandic women’s national football team will meet Germany in an important game at Laugardalsvöllur stadium in Reykjavík on Saturday. Iceland is now at the top of Group 5 with 16 points in the qualifiers for FIFA’s Women’s World Cup, which is to take place in France next year. Germany ranks second in the group with 15 points, when two rounds remain in the qualifiers. Much is at stake, for a victory in Saturday’s game would ensure the Icelandic women their first ticket ever to a World Cup. 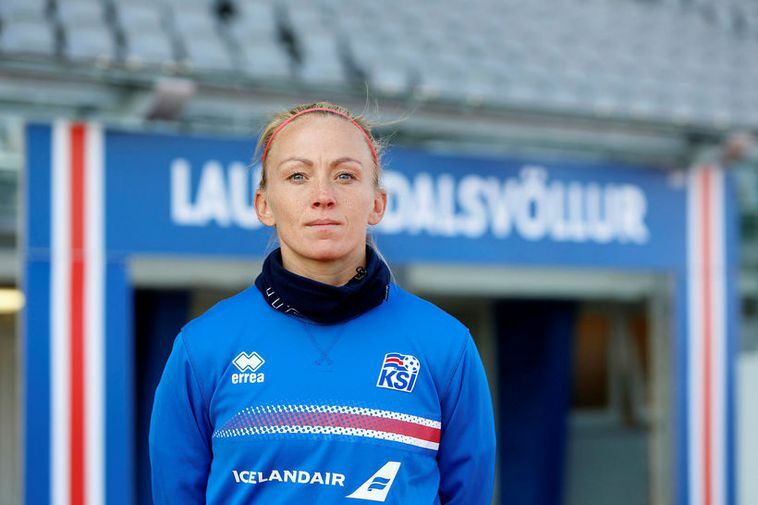 Gunn­hild­ur Yrsa Jóns­dótt­ir, a member of the national team, tells mbl.is that the team will put all its energy into the game. The Icelandic team beat Germany 3:2 in Wiesbaden last fall. Since then, the German team has a new coach. “We’re very well prepared for this game and will put all our effort into it. We’re ready for the task, and regardless of the result, we’re going to leave the field knowing that we did our best,” Gunnhildur states. “We enter every game with the goal of winning, but we’re also well aware that a tie would be a very good result for us. We’ll focus on playing our very best game. Germany has one of the world’s best national teams … This will be an extremely tough game, and they will be very strong, no doubt about it. I’m sure the good, old Icelandic mentality will take us a long way in our fight against them,” she continues. The game is sold out, which is good news to the Icelandic team.